Our skin is made up of several layers. 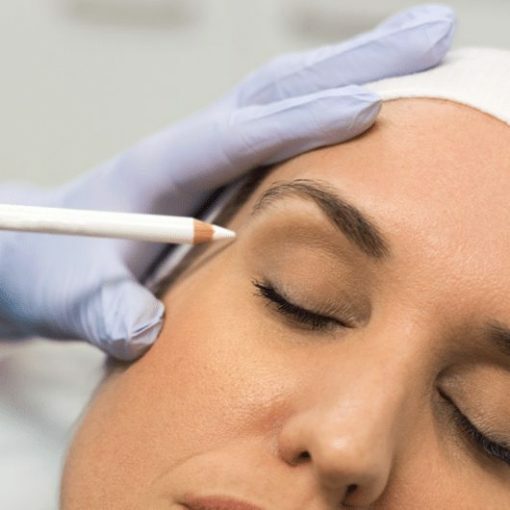 The inner layer (dermis) is composed of a network of fibres called collagen and elastin. 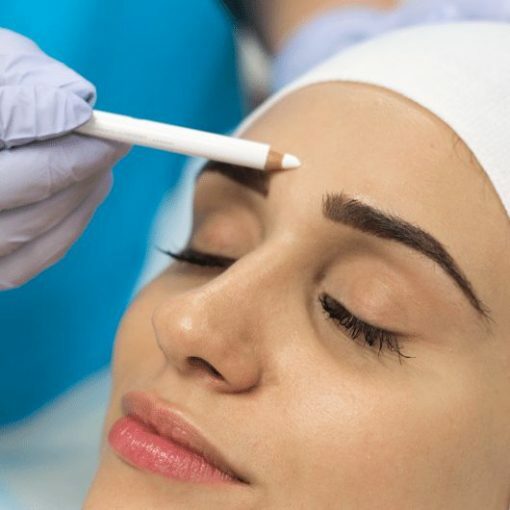 After teenage years these fibres start to break down and the skin loses its support system, with lines and wrinkles become a permanent feature. 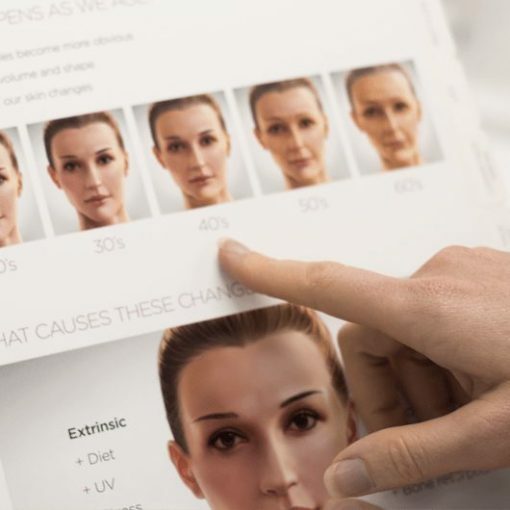 On top of this, a loss of fat, diminishing bone and muscle, gravity, poor skin condition, sun and environmental damage all contribute to the loss of that youthful plumpness and volume in our cheeks and lips. 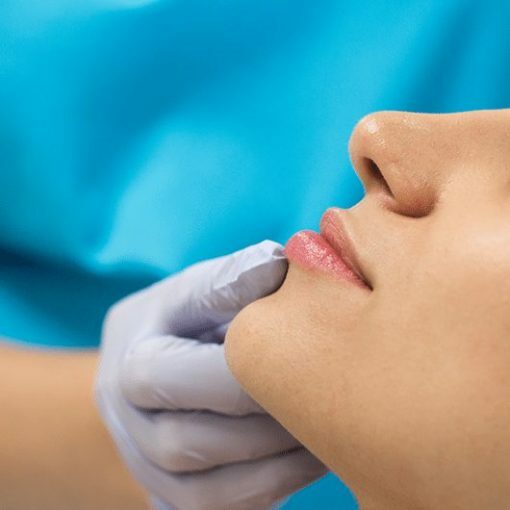 At Australian Skin Clinics, we have a variety of techniques to restore the lips and cheeks and free consultations are available with our medical doctors and nurses.